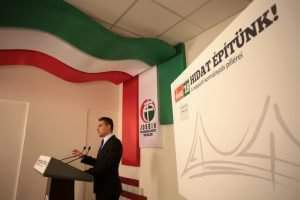 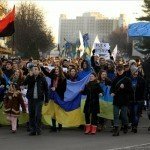 (MTI) – The radical nationalist Jobbik party has proposed organising a roundtable of the Hungarian government and ethnic Hungarian organisations in Transcarpathia to discuss the Ukraine crisis. 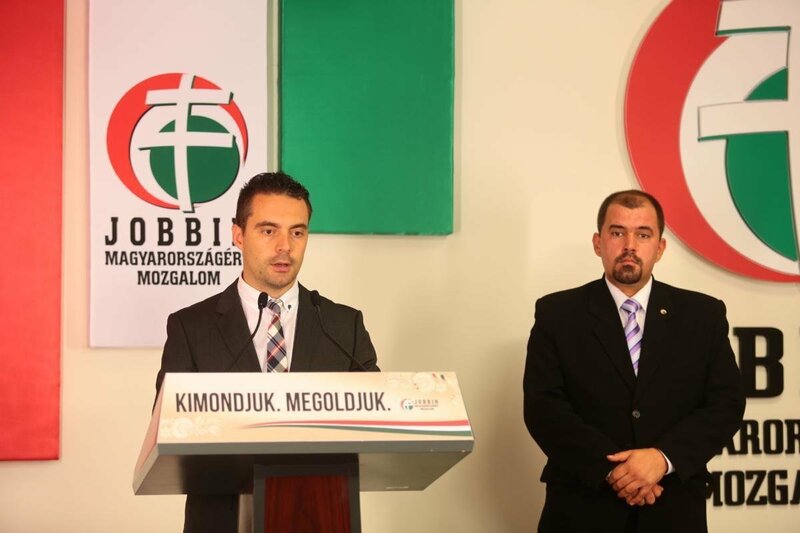 Jobbik leader Gábor Vona said that the government, Hungary’s parliamentary parties, ethnic Hungarian parties in Ukraine, Transcarpathia’s Hungarian deputy in the Ukrainian parliament, as well as local churches should negotiate “effective and rapid” responses to topical issues of the situation in Ukraine. 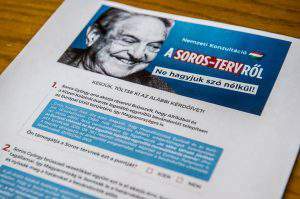 The proposed roundtable should meet on a regular basis and make consensual decisions concerning the safety of Ukraine’s Hungarian community, Vona said.